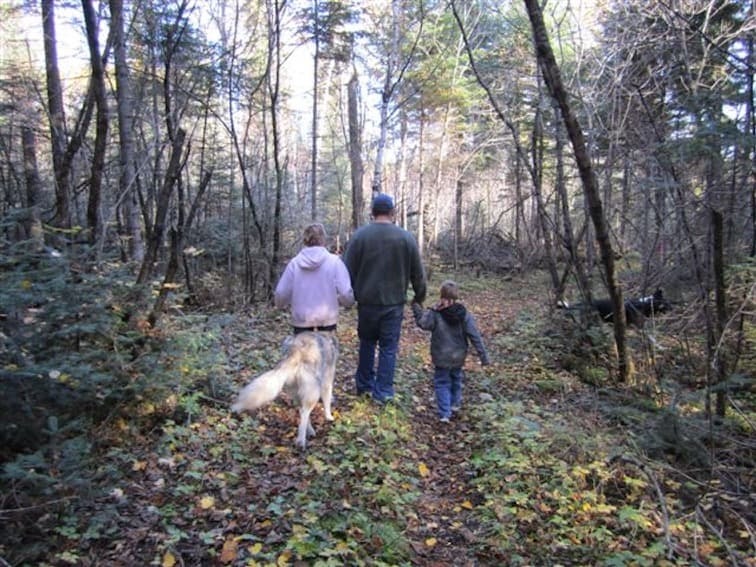 Ear Falls is the perfect destination for those who love the outdoors. 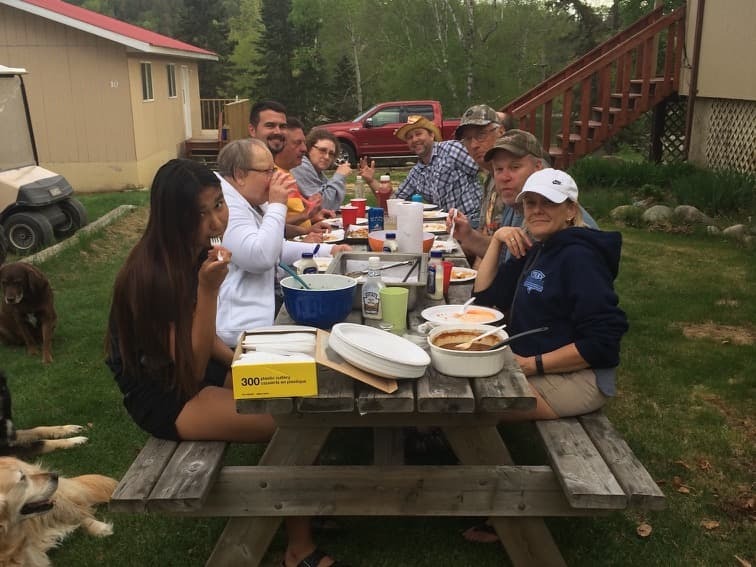 As a fishing lodge in Ontario, we can speak to the excellent fishing in Lac Seul and the tranquility of the land that will leave you relaxed and anticipating your next fishing trip. The town of Ear Falls has all the amenities you need during your stay and plenty to do in the area when you’re not fishing. You can also go to the visitor information center to see everything Sunset Country has to offer. Lac Seul, Ontario is one of the top destinations for fishing if you’re looking for Walleye or Northern Pike. Many other species live in the lake including Bass, Perch, and even in some areas of the lake, Muskie are caught. 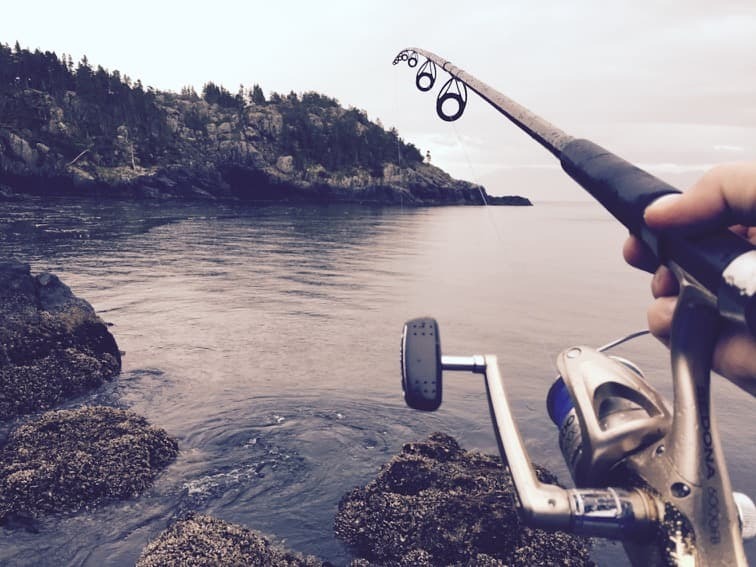 Although we do supply bait in most of our fishing trip packages, if you’re needing more bait or in need of fishing gear, the town of Ear Falls has what you need. All of our cabins at our fishing lodge in Ontario are equipped with kitchenettes and barbeques. So once you’ve brought in your catch you can have a delicious fish fry. Or if you’re looking for something different, there are several restaurants in Ear Falls. If you like to drive out a little ways, the town of Red Lake and Perrault Falls have additional options for you and your family for dining during your vacation. The grocery stores in Ear Falls have all your amenities if you forgot to pack anything. Ontario is known for its excellent hunting. At Timberlane Lodge, we offer semi-guided hunting trips for moose, bear, and small game. 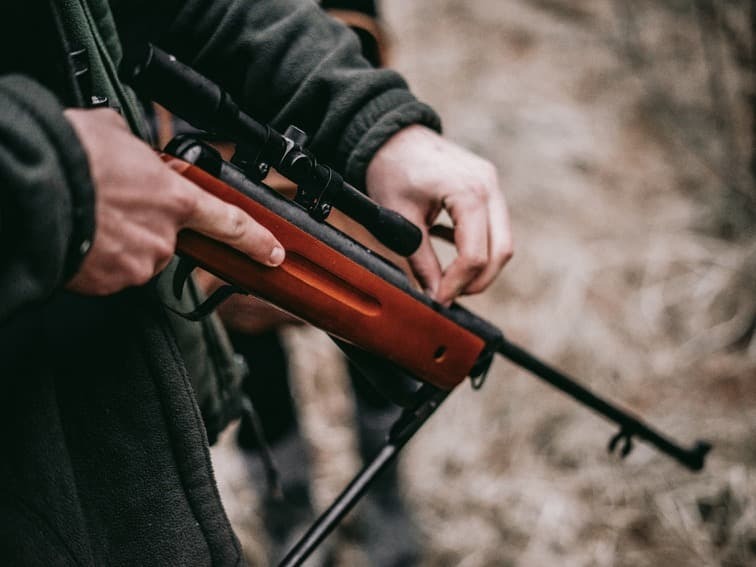 With healthy wildlife populations and the serene area that is Lac Seul, it creates the ultimate experience for your next hunting trip. When booking your hunting trip with Timberlane Lodge, we also include a boat and bait so once you’ve filled your tag, you can enjoy being on the lake. Experience what Lac Seul has to offer. Besides hunting and fishing at Lac Seul, Sunset Country contains a beautiful landscape waiting for you to witness. The Ear Falls area offers beaches to swim, a local golf course, and many walking trails, for something to do if your arm gets too sore from catching all those Walleyes. Wanting to look into the local businesses before your trip to our fishing lodge in Ontario? 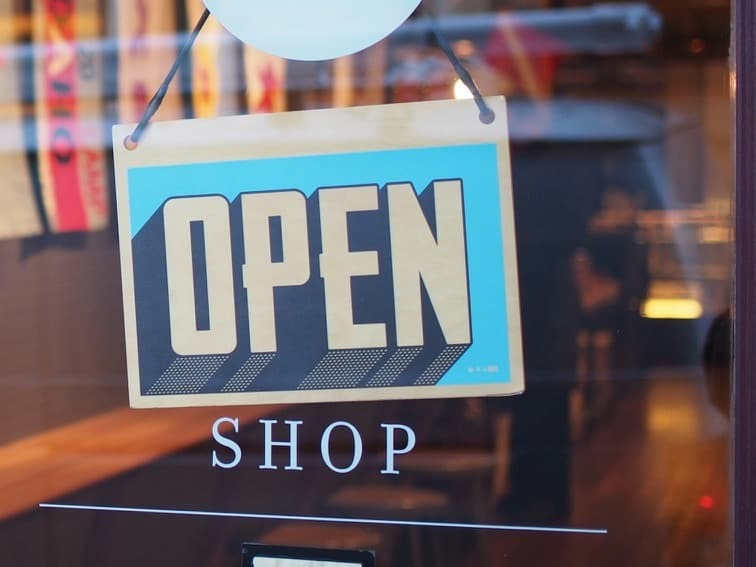 We’ve included a list of popular restaurants, shops, and businesses in the local area that you may be interested in checking out during your vacation. For a full list of businesses in Ear Falls, check out the business directory.